Globally, the Cruz is Chevy’s best-selling global car, meaning parts and service should be widely available. It has some deluxe features, including wireless phone charging, heated rear leather seats and a heated, leather-wrapped steering wheel. 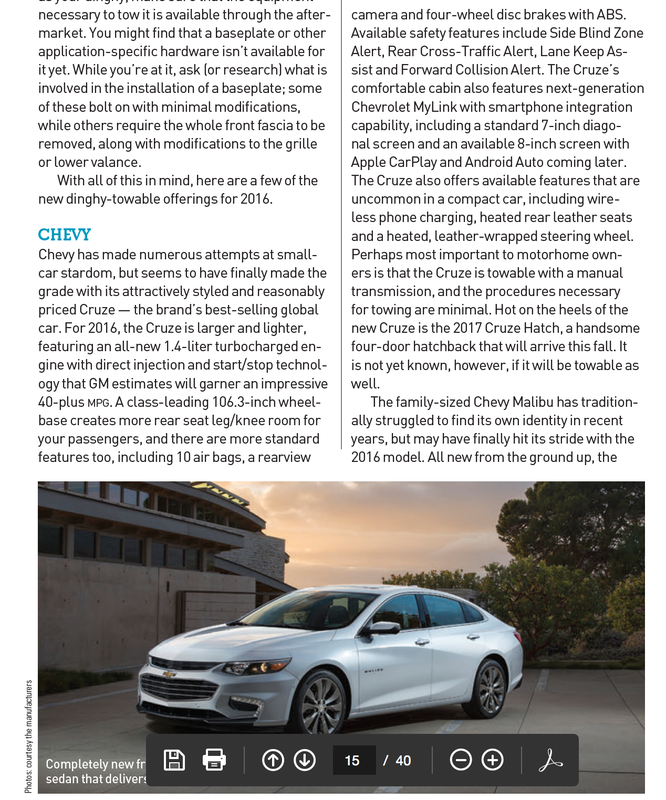 It also features the next-generation Chevrolet MyLink with smartphone integration. draining while the vehicle is being towed, remove fuses 22, 23 and 24 from the instrument panel fuse block.